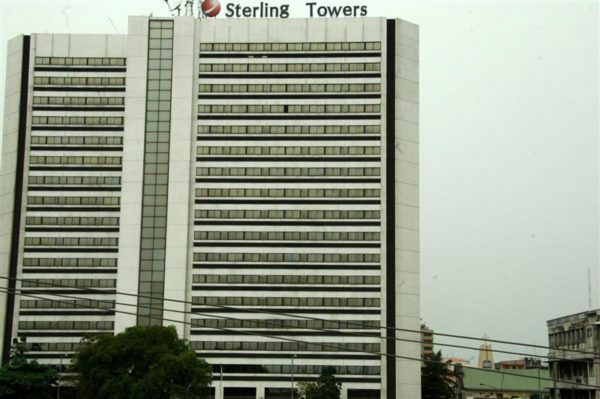 Sterling Bank Plc has reported a profit after tax of N9.2 billion on gross earnings of N152.2 billion for the financial year ended December 31, 2018 compared with a net profit of N8 billion on gross earnings of N133.4 billion in the corresponding period of 2017. This represents an increase of 14.9 percent in net profit and 14 percent in gross earnings. According to Abubakar Suleiman, Sterling’s chief executive officer, the bank’s investments in people and technology platforms drove significant traction in the retail and consumer segment in line with its medium to long term goals, to deliver the impressive result. Speaking on the bank’s performance, he said “Our 2018 performance demonstrated our commitment to the race we set out on at the beginning of the year. We continued to identify more with our strategic pillars – agility, digitisation and specialisation – enabling us to set the stage for positive and sustainable growth across the business. Key performance drivers during the financial year, according to Abubakar were that consumer loans were up 108.3 percent driven by SPECTA – Nigeria’s leading lending digital platform. He added that mobile channel usage grew over 80 percent following the launch of Sterling OnePay, an omni-channel mobile banking platform as transaction volumes doubled on the instant payment platform. According to him, Sterling Bank would increase access to loans for a wider customer base through other exciting variants of SPECTA and further decentralise the investment market through digital platforms, refocus its corporate and investment banking segment with emphasis on providing innovative solutions to key corporates and banking the value chain.